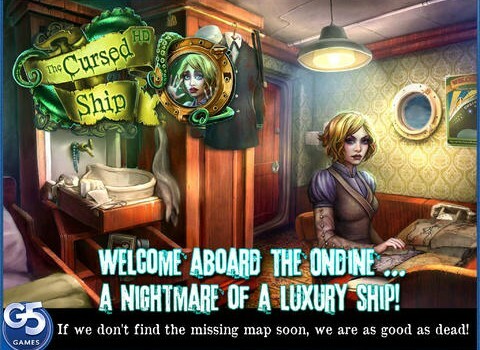 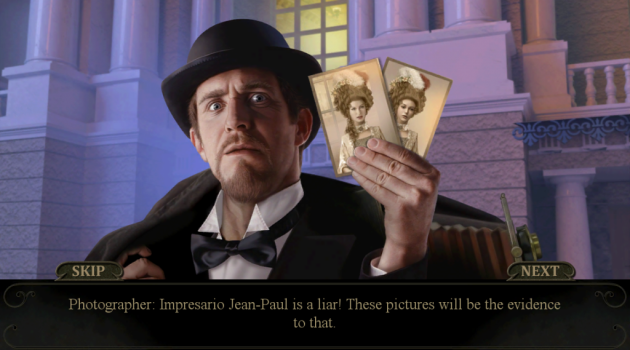 A simple cruise has turned into a spooky mystery in The Cursed Ship: Collector’s Edition. 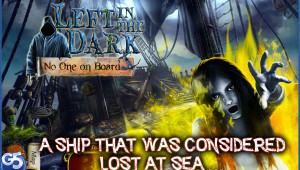 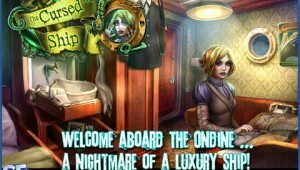 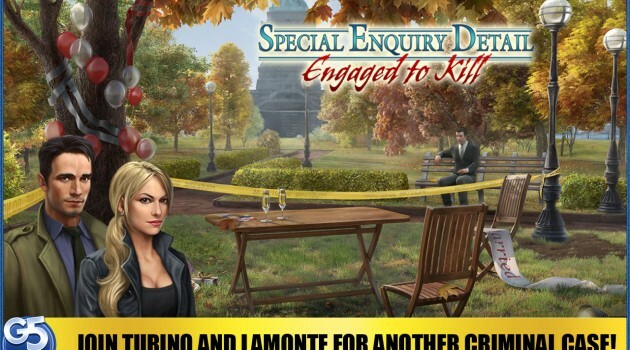 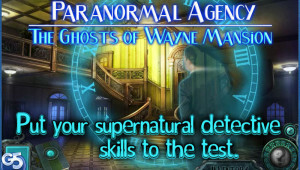 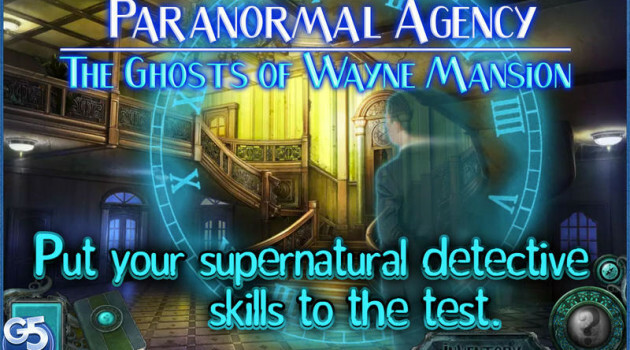 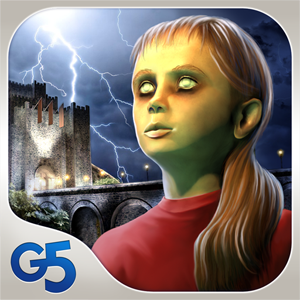 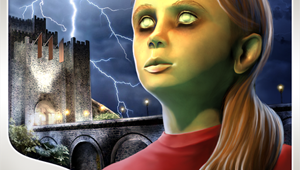 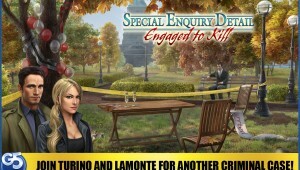 G5 Entertainment brings thrills and chills to the App Store with the release of Left in the Dark: No One on Board. 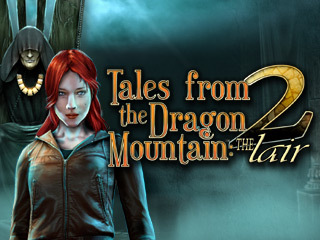 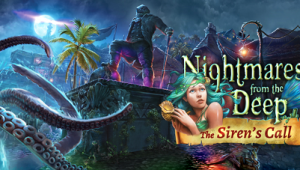 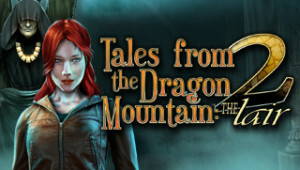 Fans of the hidden object adventure have a new quest to undertake when an evil creature named the Strix returns to threaten the world in the second installment of the Tales from the Dragon Mountain series, the Lair.